The Harborfields Central School District’s Music and Art Department is pleased to announce the selection of fourteen student string players from grades five through twelve, representing Thomas J. Lahey Elementary School, Oldfield Middle School and Harborfields High School as participants in the 2012 Long Island String Festival Association (LISFA) honors string ensembles. 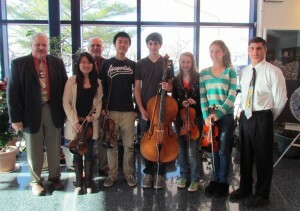 The fourteen LISFA participants were selected from among the very best student instrumental string players in Suffolk County. 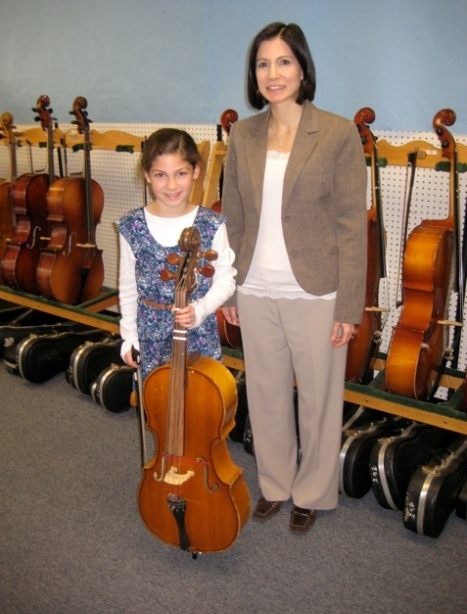 Selection to a LISFA ensemble is a highly competitive process and one that is based on superior scores at the annual NYSSMA solo festivals and school music instructor recommendations. 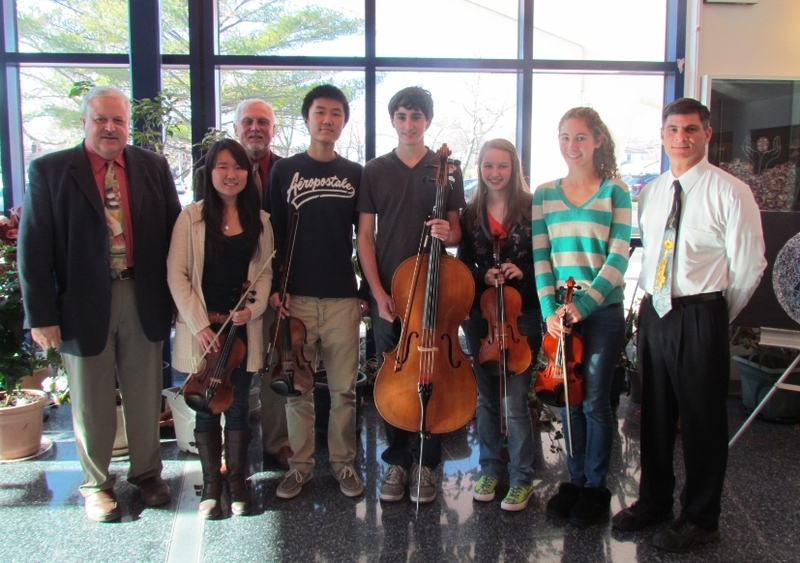 Congratulations to these talented string musicians and their parents and teachers on this outstanding accomplishment! The LISFA festival concerts are held during the months of January and February 2012. 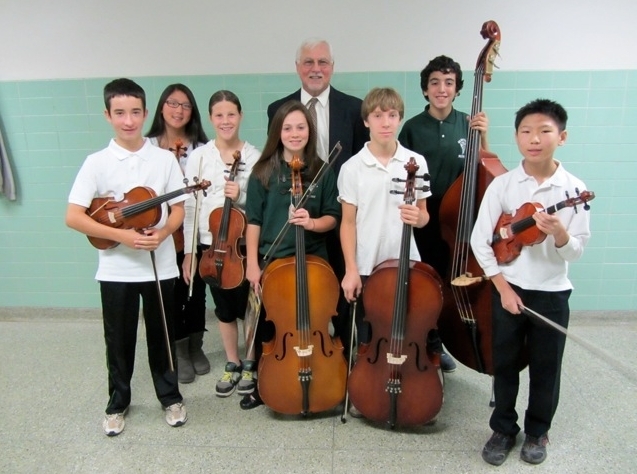 Photo 1-3: Student string players from grades five through twelve, representing Harborfields High School, Oldfield Middle School and Thomas J. Lahey Elementary School as participants in the 2012 Long Island String Festival Association (LISFA) honors string ensembles.